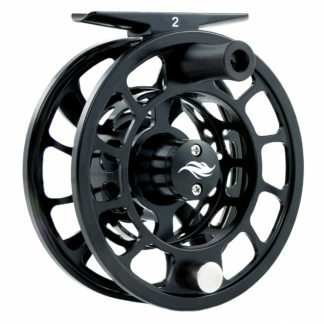 The Alpha III looks similar to its predecessor, the Alpha II, but that’s where the similarities stop. 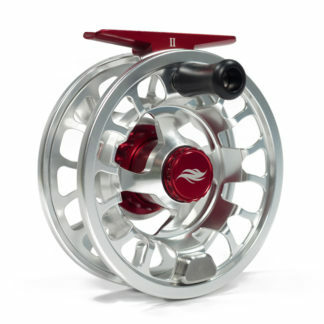 The Alpha III was built on the success of the Alpha II, maintaining its spot as our go-to rugged big game reel! 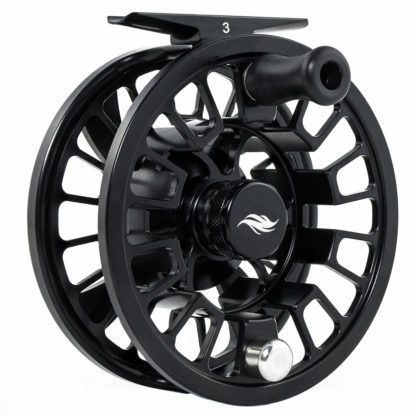 The Alpha III is fully machined from only the highest quality aluminum barstock, with vastly improved tolerances over the Alpha II. 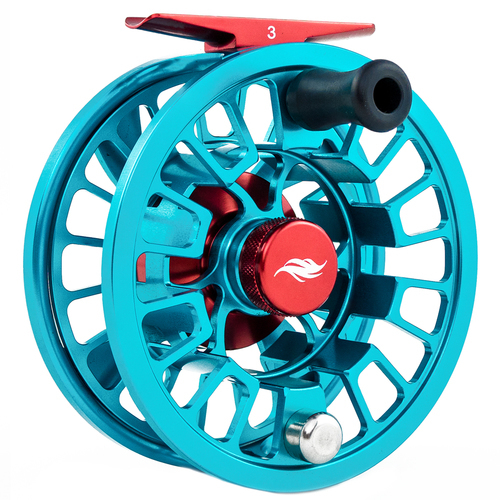 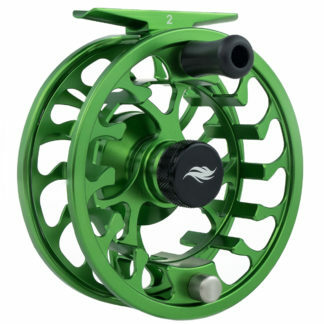 Our improved anodization leaves the reel with an attractive scratch and corrosion resistant finish. 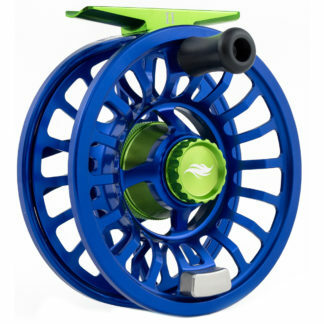 The dependable, proprietary, bearing-less disc drag system (patent pending) has been enclosed to be protected from damaging sediment and debris.